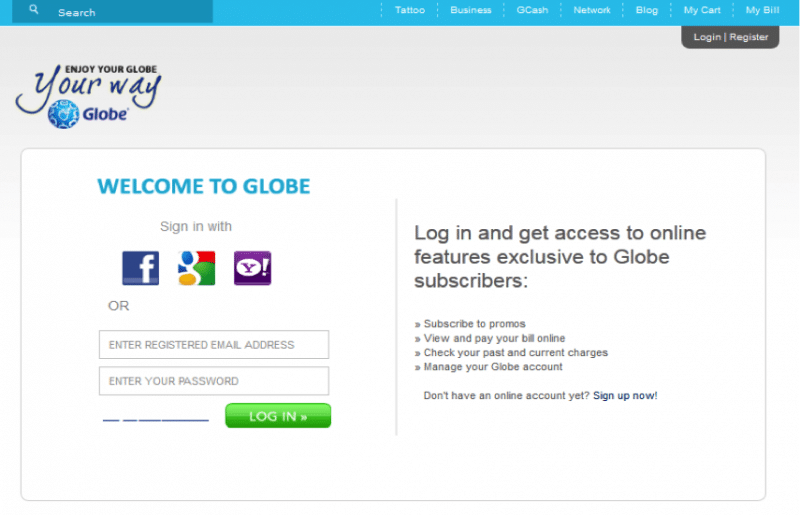 Globe's New Customer Care - Helping You Help Yourself! - All Chucked Up! 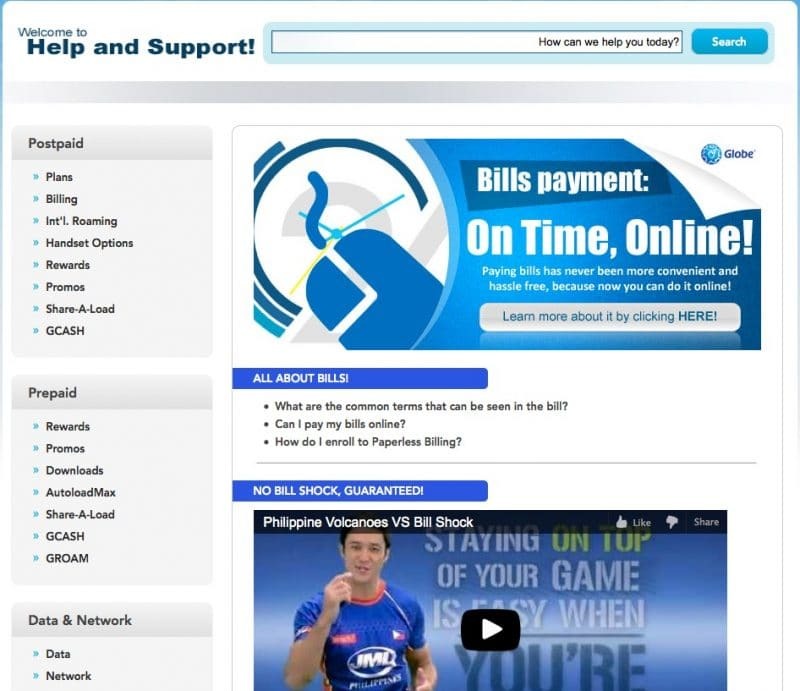 You are Here >> Home >> Review >> Globe’s New Customer Care – Helping You Help Yourself! Even logging in to your account is as easy as simply clicking a few buttons. You are also presented with a slew of login options such as using your credentials from Facebook, Yahoo and Google as well as the traditional Globe account method. The objective of this new approach is to make each prepaid and postpaid subscriber’s experience a pleasant one right smack down to even resolving unpleasant network/phone/account difficulties. Gone are the days of scripted answers, being put on-hold, and giving out your mother’s maiden name. 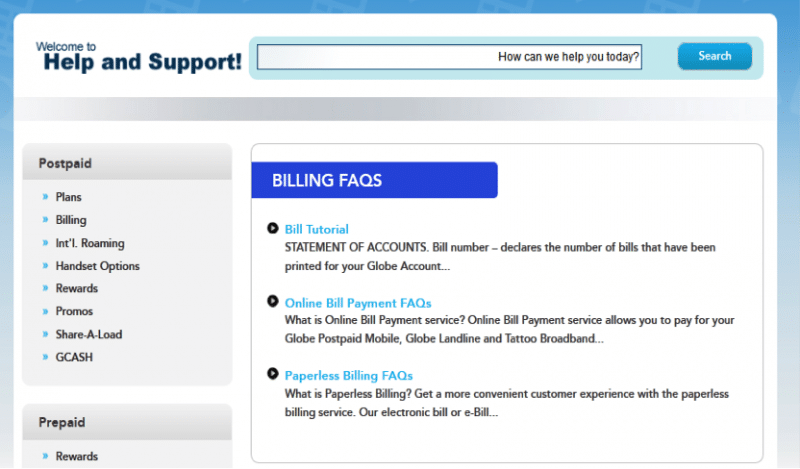 With Globe’s new portal, finding the answers and solutions yourself will be a breeze. 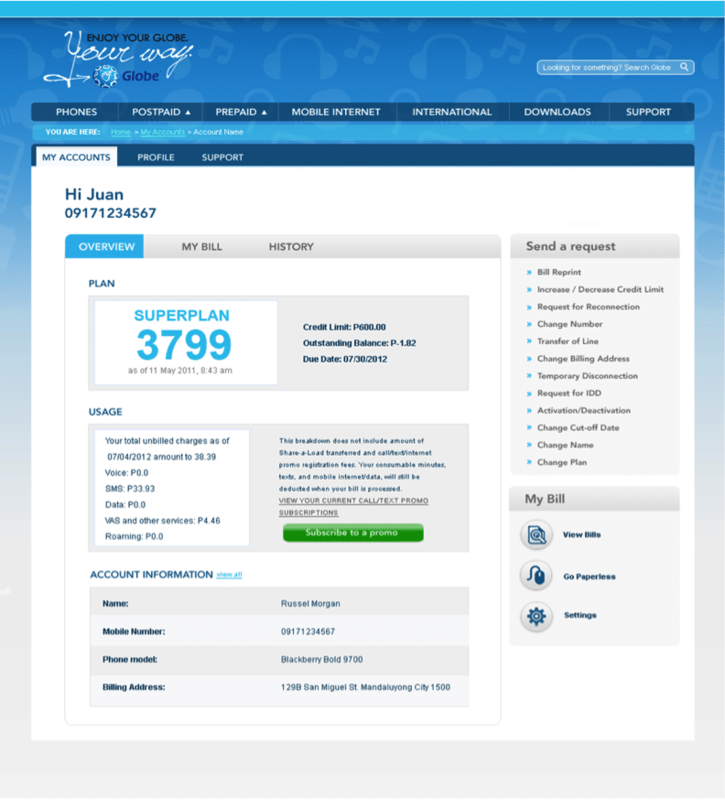 Everything is presented to you in a clean straightforward layout with simple navigation panes. 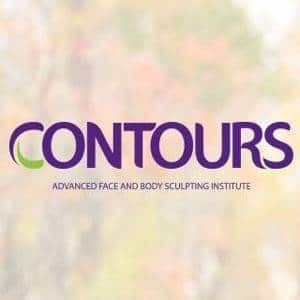 For more complex issues, step-by-step guides are also provided. Solutions to every Globe-related concern you could possibly have will be easily accessible – by YOU! 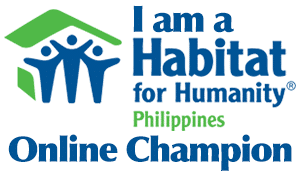 Think of it as Globe helping you help yourself. Pretty cool approach, me thinks. What say you? Leave your comments below and let’s talk about it.